Reading 125 Titles A Year? 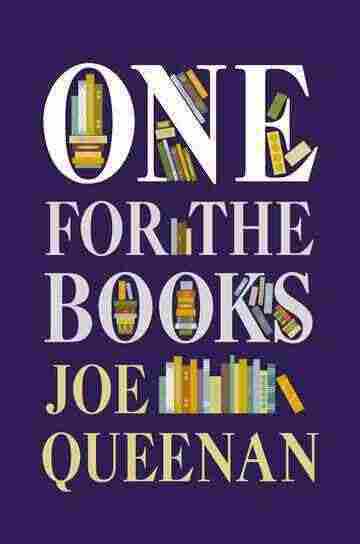 That's 'One For The Books' Joe Queenan reads so many books, it's amazing that he can also find time to write them. Queenan estimates he's read between 6,000 and 7,000 books total, at a rate of about 125 books a year. His latest work, One for the Books, is all about what he reads and why. Writer Joe Queenan reads on average 125 books a year. 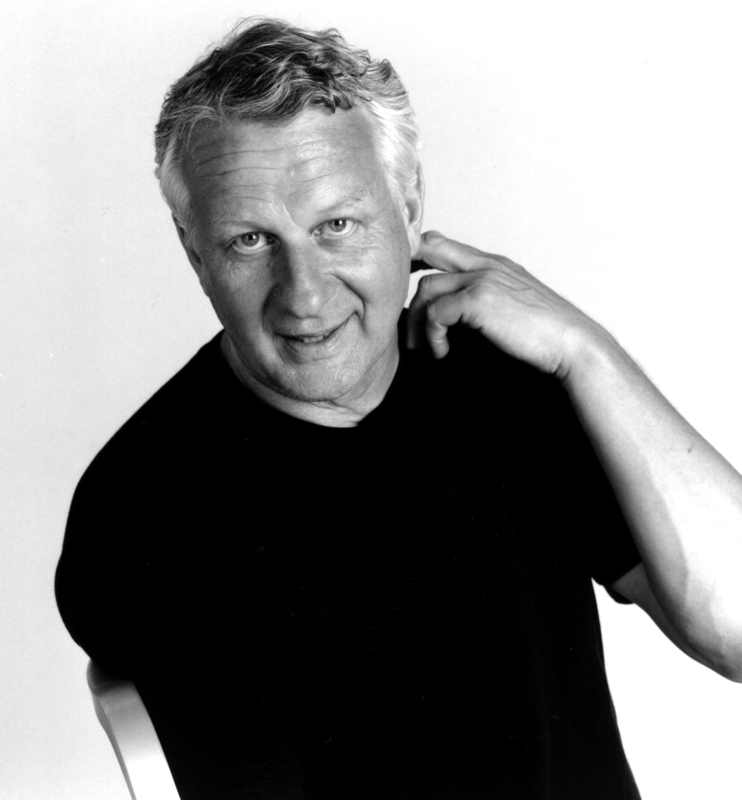 He is also the author of Closing Time, Balsamic Dreams and Red Lobster, White Trash & the Blue Lagoon. Joe Queenan reads so many books, it's amazing that he can also find time to write them. Queenan estimates he's read between 6,000 and 7,000 books total, at a rate of about 125 books a year — (or 100 in a "slow" year). "Some years I just went completely nuts," Queenan tells NPR's Robert Siegel. "A couple years ago I read about 250. I was trying to read a book every single day of the year but I kind of ran out of gas." Queenan is the author of nine books on a diversity of topics: from Closing Time, a memoir about his childhood in a Philadelphia housing project, to Imperial Caddy, a humorous takedown of Dan Quayle. His latest work, called One for the Books, is a meditation on his lifelong obsession with reading. He talks with Siegel about what he reads, why he reads and how he loves books but hates book clubs. "People who read an enormous number of books are basically dissatisfied with the way things are going on this planet. And I think, in a way, people read for the same reason that kids play video games ... they like that world better. It works better, it's more exciting, and it usually has a more satisfactory ending. "But it is an obsession. ... [I'm] constantly reading 60, 70 books simultaneously, constantly organizing my weeks, my days, my months around how I'm going to read books, the order I'm going to read them in. I guess the ordinary person doesn't do that, but I think there are quite a few people out there who are somewhat similar to me." "When you're young, you're not going to start reading Jane Austen or Dostoyevsky, you start out reading people like, in my case, Agatha Christie. I read all of the Agatha Christie novels when I was young, and I really enjoyed them, and when you go back to read them later, they don't hold up as well because she's not really a great writer. But you move on and they open the door for you." "I've always liked reading mysteries ... lately, I'm less likely to read sort of 'beach reading' or 'trash.' If I'm going to read something bad I want to read something that's really, really, really bad. ... All of these books that are about what if Helen of Troy actually didn't go to Troy, or it was her double, or she only went to Troy because she wanted to get this mysterious scepter. Those books are so dumb and I call them 'Loins of Telemachus' books and I love them because they're so spectacularly dumb. "Self-published books are great. Self-published books are so, so addled. ... They always have ghosts. Like the ghost of a deer goes into a composer's head and becomes a serial killer, and there's no editor to say, 'You really want to tone this down.' ... They're just insanely bad books. ... I read them, but I read them real fast." "Libraries kind of depress me and part of it is because you know you can't read all of the books that they have, but a lot of it is because libraries used to have some kind of way of putting the kind of Graham Greene and Charles Dickens and Jane Austen stuff in one category, and then they'd have like Daphne Du Maurier and people — but they wouldn't have the actual trash mixed in. And now it's all just one big maul and it's kind of depressing because most of the books you see in the library shelves are terrible books." "I look like a cop — I'm Irish and I'm a big guy, gray hair, and as soon as I walk into a bookstore the irony boys who work in bookstores they always just figure: 'What's he doing here? He's looking for a book about Roger Maris breaking the home run record or something.' And they just don't like me." On why he thinks book clubs are "stupid"
"They're just stupid. They're just ridiculous. My problem with book clubs ... is one week they discuss something like Anna Karenina and War and Peace and the next week they discuss the stupidest book imaginable. They just discover whatever book Anita Shreve just happened to write or something like that. There's no theme.
" ... The other thing is that when ... you read Oscar Wilde or you read Moliere or particularly Shakespeare, I would consider it an invasion of their privacy for me to express any opinion about their work. The market has spoken. There's nothing that we can add to this conversation. Someone once said about Emily Dickinson: The correct way to approach Emily Dickinson is on your knees." "If you can listen to Beethoven's Fifth Symphony or his Ninth Symphony over and over and over again, and still get this amazing rush from it, you can do exactly the same thing with a book. ... Part of it is because we forget things. I just reread Madame Bovary and there were all sorts of things I had forgotten and one of the things I had forgotten was how funny it is, and I've probably read Madame Bovary five or six times."